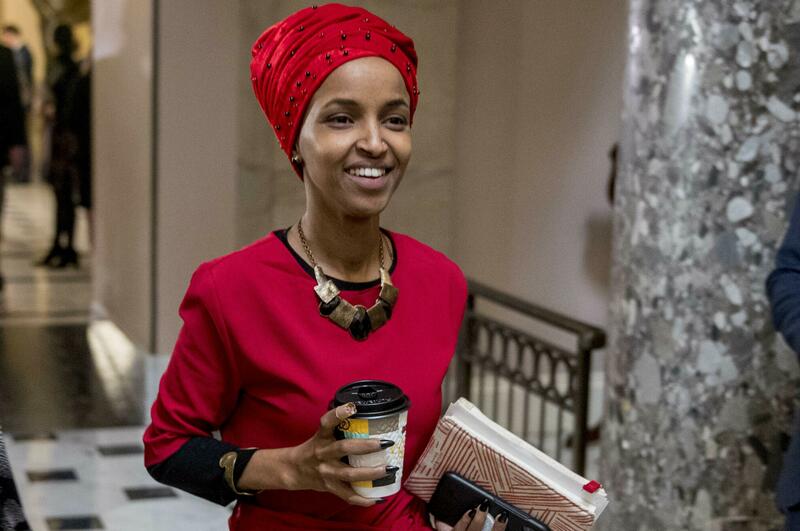 UPDATED: Mon., Feb. 11, 2019, 2:56 p.m.
WASHINGTON – Freshman Democratic Rep. Ilhan Omar of Minnesota has “unequivocally” apologized for tweets suggesting a powerful pro-Israel interest group paid members of Congress to support Israel. Earlier Monday, House Speaker Nancy Pelosi and other Democrats had rebuked her for the tweets. Published: Feb. 11, 2019, 12:44 p.m. Updated: Feb. 11, 2019, 2:56 p.m.